Why is music so important at F. K. Sweet? 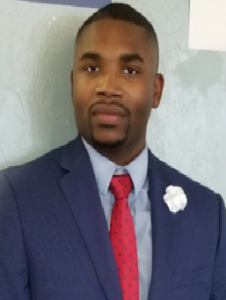 Research tells us that music provides learners with opportunities to simultaneously develop and mature multiple brain systems which enhances a student’s ability to function in reading, math and science. As a State of Florida Music Demonstration School, the comprehensive study of music begins in Kindergarten and culminates in fifth grade. 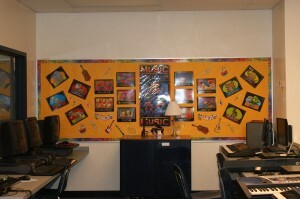 Students at all levels are engaged in the making of music as well as the study of music. 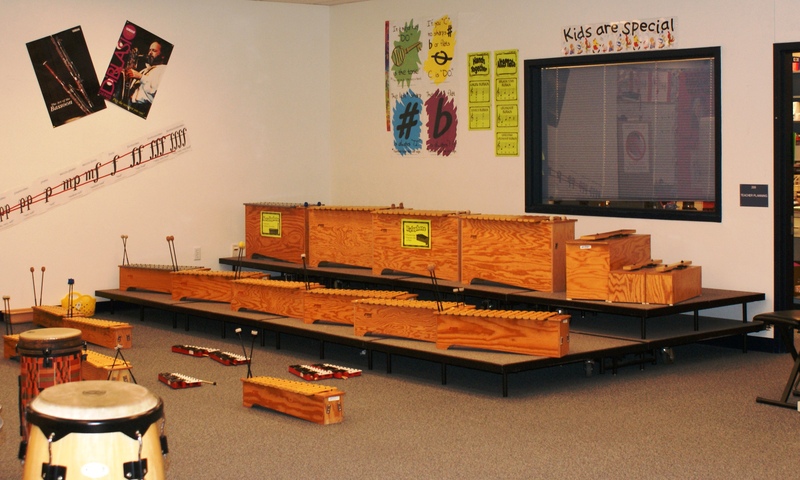 Participation in movement, instrument playing and voice are the cornerstones for a well rounded elementary music education at F. K. Sweet. Students in third, fourth, and fifth grade may choose to participate in our performance group the “F. K. Sweet Sounds,” which performs not only for school functions, but throughout the community as well. 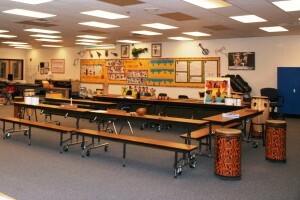 A violin class is also offered to third, fourth, and fifth grade students as an after school activity. Visitors to this award winning program are always welcome! Call the school for more details.